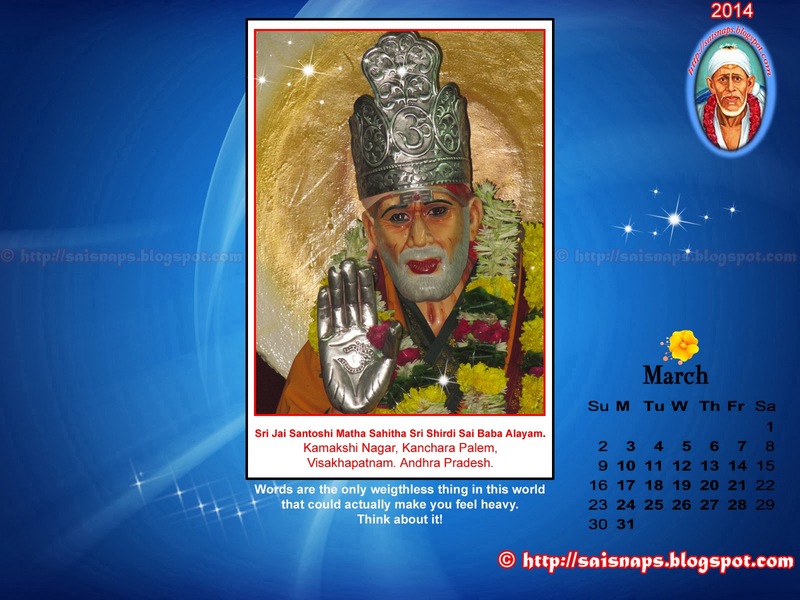 Sai Wallpaper: Sri Sai Baba Feeding a Black Dog in this Rare Classic Collection Photograph. 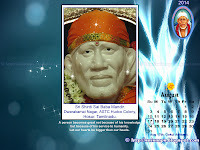 Raksha Bandhan Wishes to Sai Parivar. 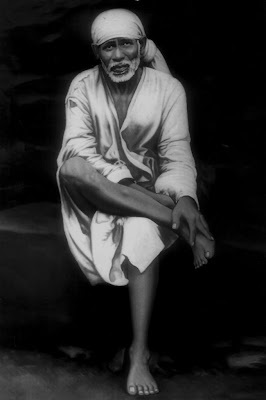 Sri Sai Baba Feeding a Black Dog in this Rare Classic Collection Photograph. 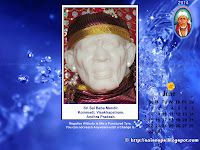 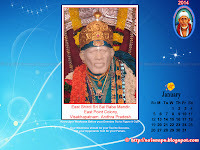 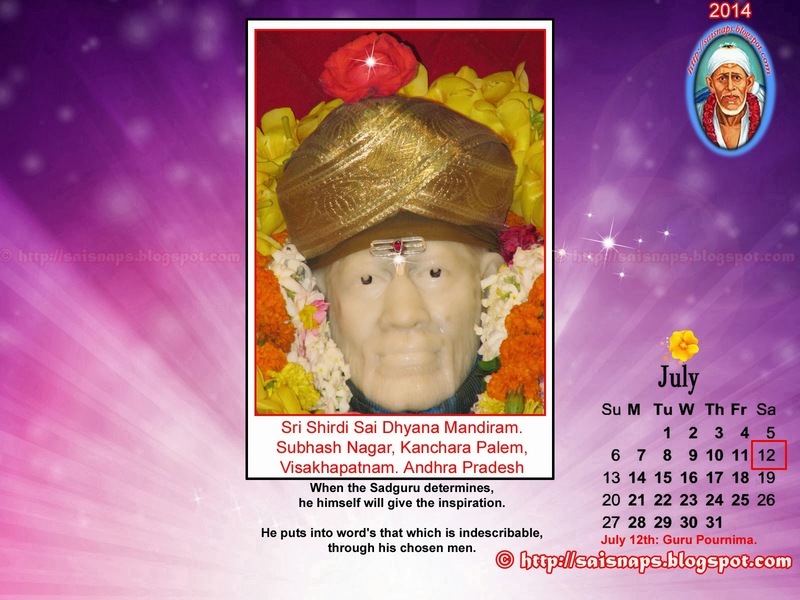 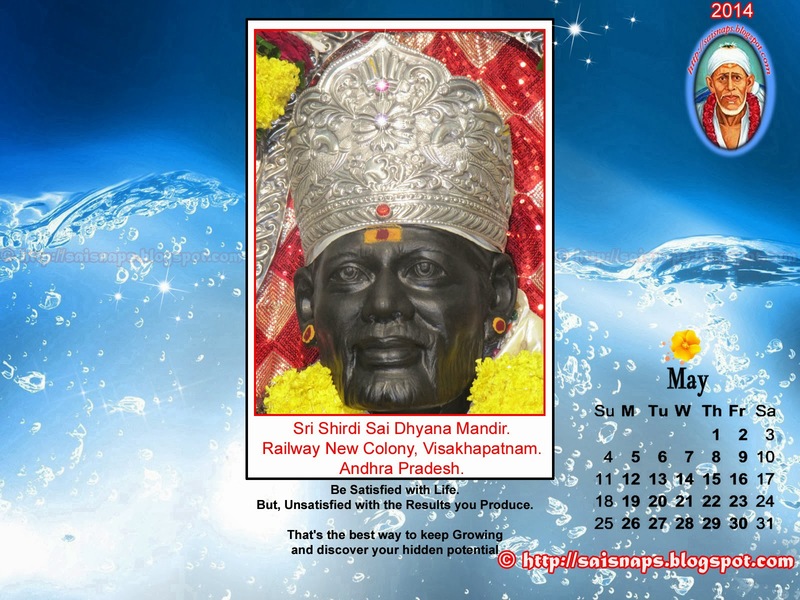 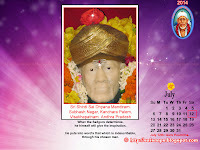 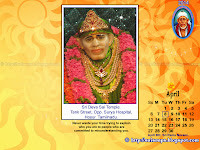 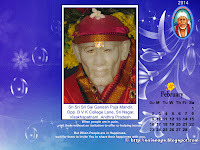 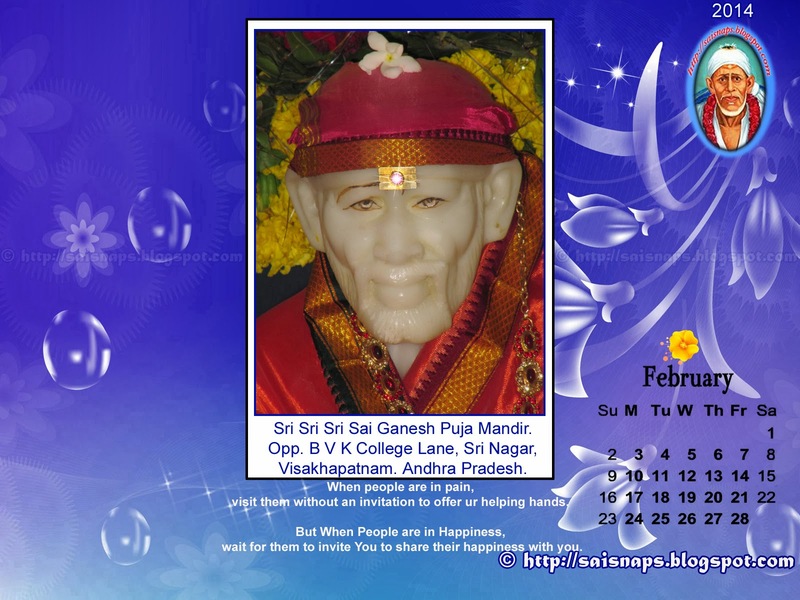 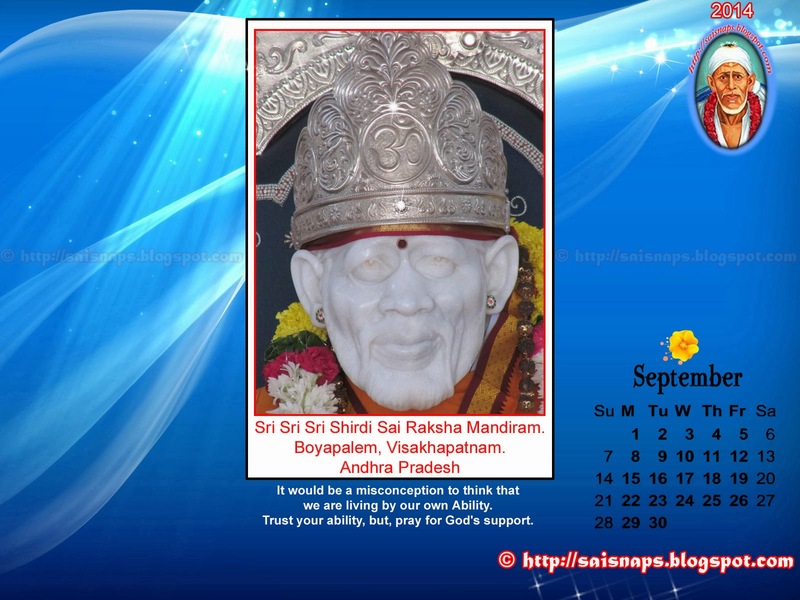 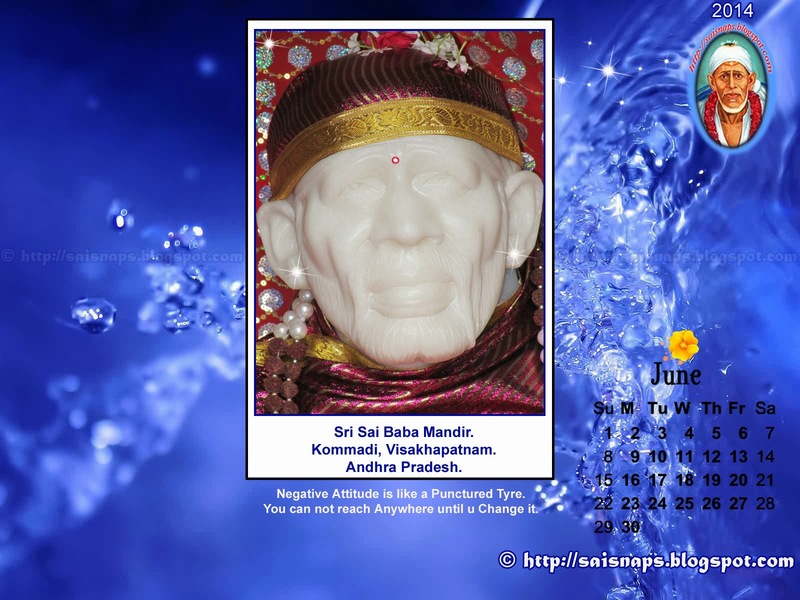 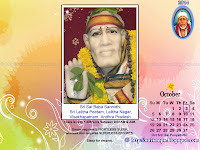 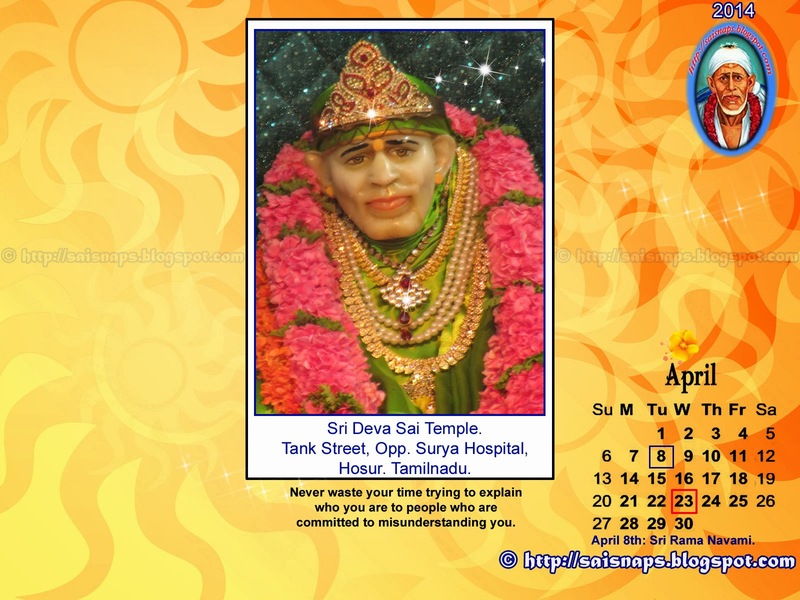 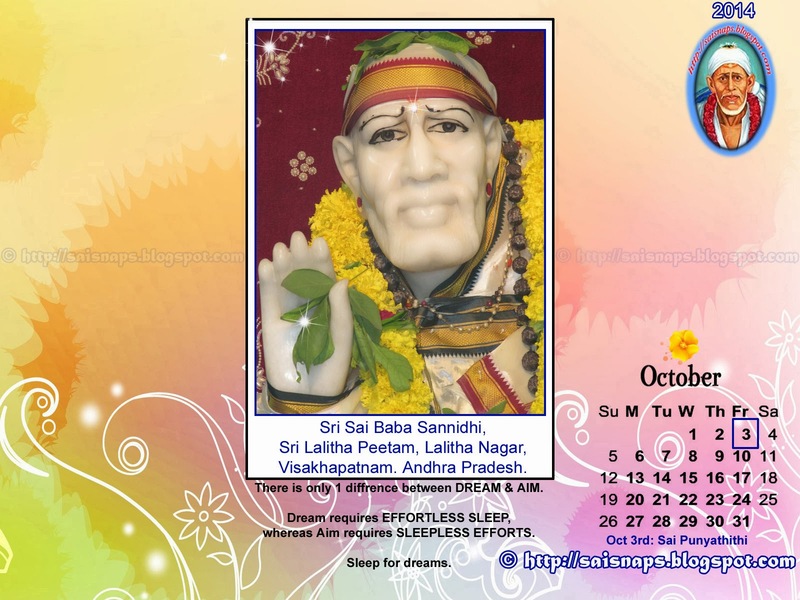 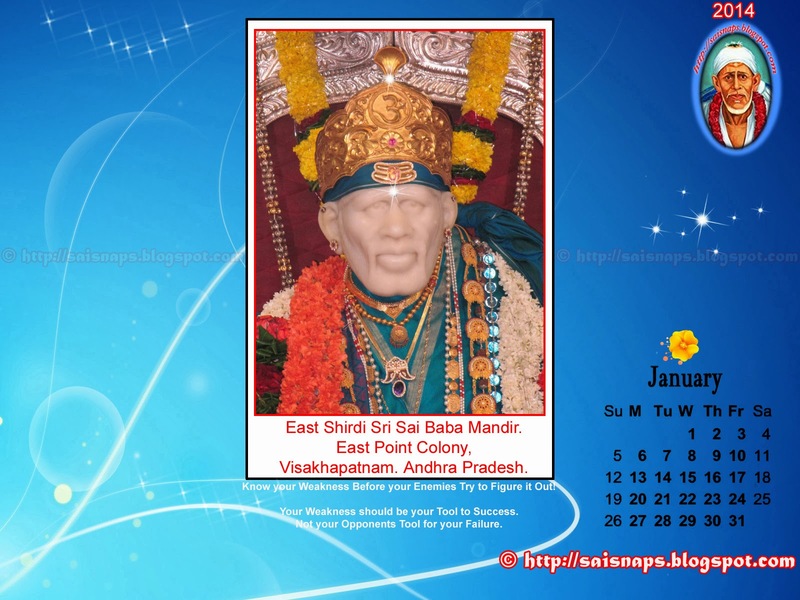 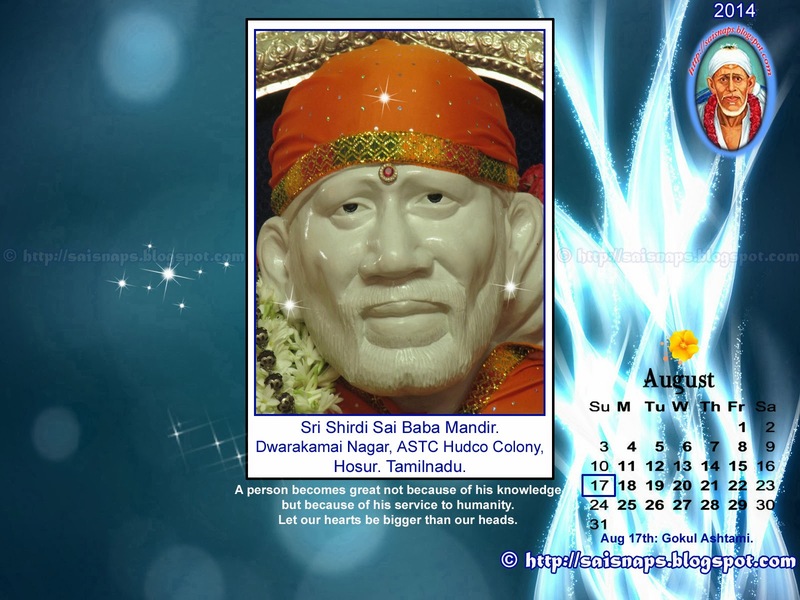 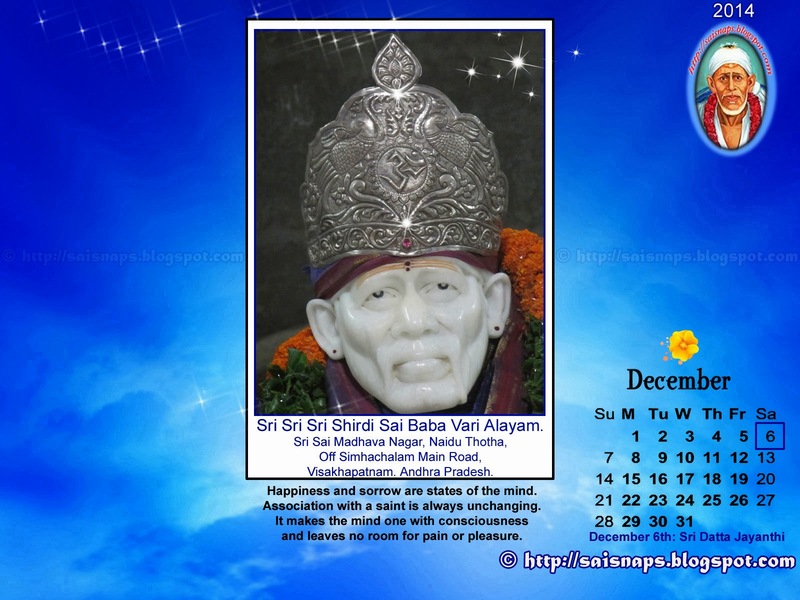 Sri Shirdi Sai Baba had the Habit of collectins Alms in his begging bowl. 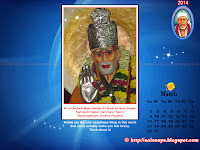 Mix up all dishes together & instead of eating & filling is stomach, fed it to Dogs, Birds & other animals around him & eat up the remaining portion of the food left. 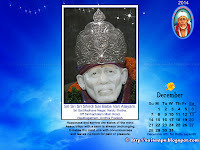 He had once requested Baija Bai to feed him as he was hungry. 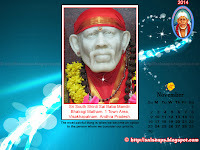 When she brought Roti, he instead of eating it fed it to the Dog sitting in front of him. 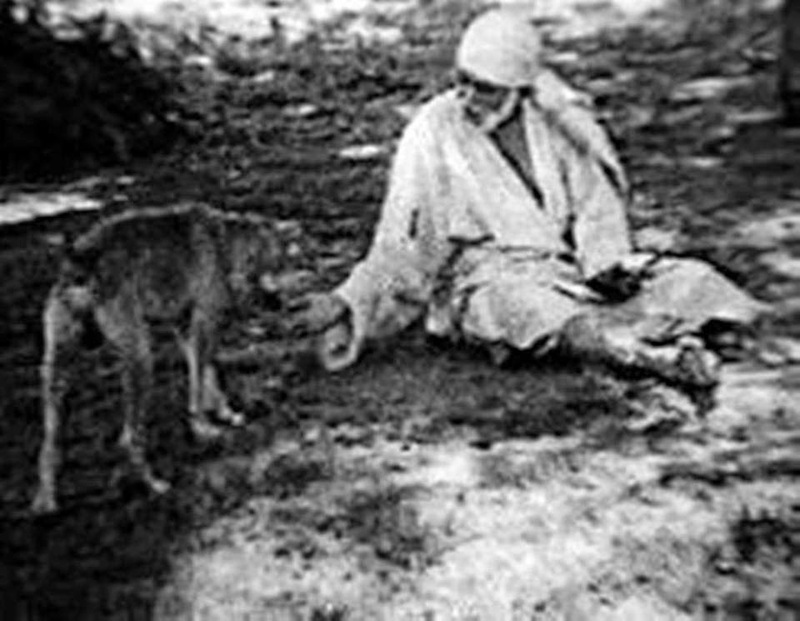 This is a Very Rare Classic Photo of Sri Sai Baba Feeding a Black Dog.